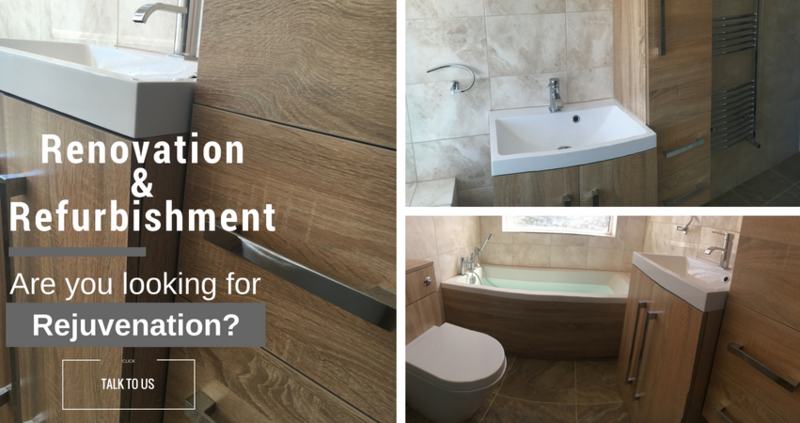 APM specialise in domestic and commercial maintenance, renovation and refurbishment projects; from small rejuvenation jobs of a single living space such as a bedroom, kitchen or bathroom to larger projects such as full HOME or OFFICE refurbishments, redesigns and extensions. Project Management Service- We over-see all our Projects run smoothly and efficiently, from finding the right tradesmen or checking an invoice is correct you can be sure APM have your interests as its highest priority. 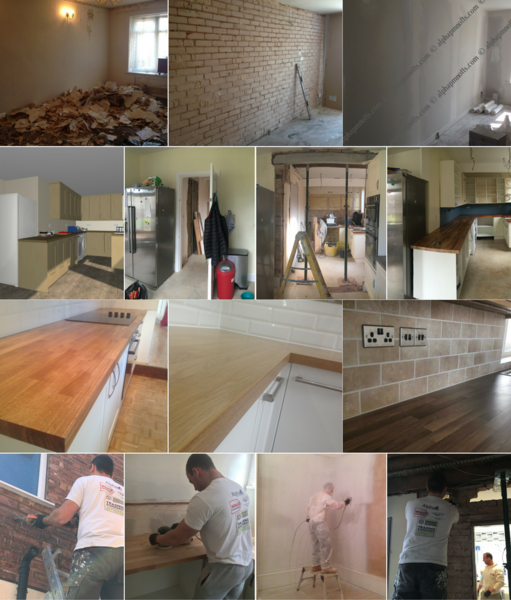 Based in Nottingham APM was founded in 2003 and run by father and son providing a reliable property renovation service throughout the U.K.
SMALL IS BEAUTIFUL: We are a small, familyrun company and for this reason, our services are flexible and to the highest quality. COMMON SENSE is the basis for everything we do and we believe this distinguishes us. We'll never overlook what really matters: The basics. Great service, honest pricing, and respect for our customer's time and money. We had our kitchen designed by Ikea and we had Simon and his team fit it. They were all very friendly and professional. Even when we had a leak with the waste pipe outside, they came the same day and fixed it. Every day the lads tidied up after themselves and we were very impressed with their workmanship. We are very happy with our beautiful kitchen and would highly recommend Simon and his team. Alpha fitted our new kitchen to a high standard. Matt and Daniel where excellent and Simon kept us informed with any issues we had on the way and liased with our suppliers. They adapted the plans to suit our needs and the house layout as the work progressed. The workmanship and attention to detail was superb. I would highly recommend them. Following my Father’s death a year and a half ago I decided to renovate his property prior to selling. After nearly 40 years of no investment it was a significant task which Simon and his crew undertook in a positive manner throughout. When unexpected problems occurred, as they inevitably do in jobs of this size, I was informed of the problem and given costed options of how to proceed. Designs were worked on collaboratively and tweaks along the way implemented if I required this, without the huffing and puffing that can be encountered within the trade. I was the client/boss and Simon was the expert and the relationship we developed was effective and enjoyable. 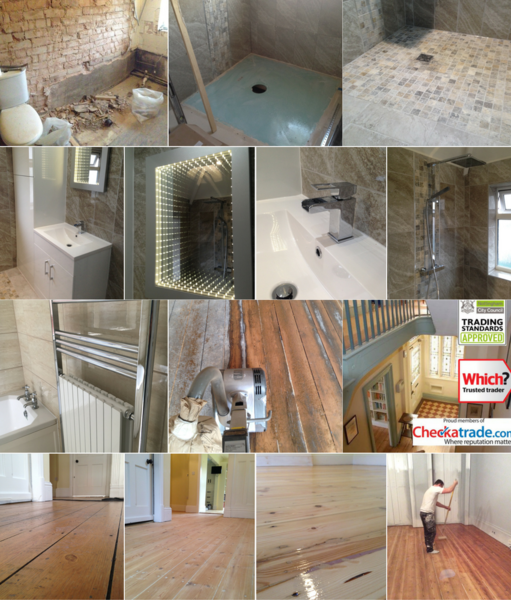 The finish was very professional and the timescale was generally kept, even with unscheduled works. I have full faith in Alpha and without them I could never of achieved the transformation which is truly amazing. 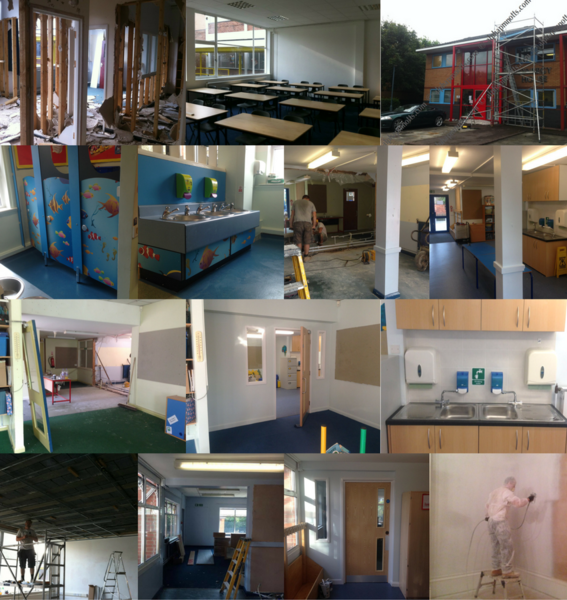 A big thank you to all the tradesmen who worked on the project. It has been a resounding success. I am now planning on a major renovation of my own house and Simon is the only builder I am currently asking to quote the job for me. Alpha came to install a new kitchen and utility area, which can be a major disruption to any household and we were concerned. We need not have worried, they always arrived on time, and were always extremely pleasant. 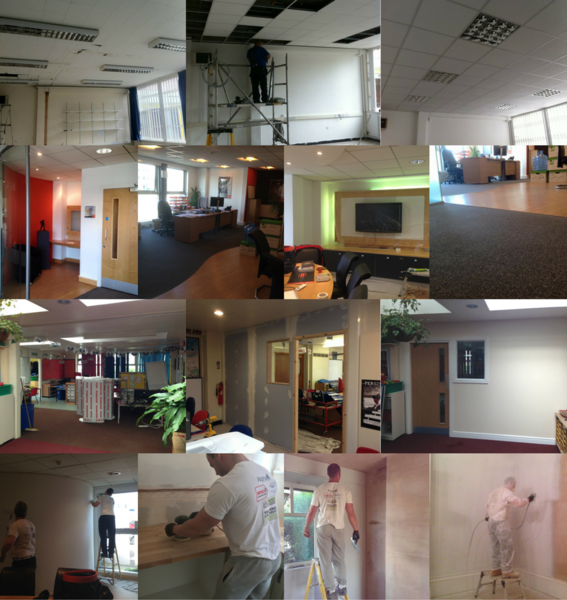 Their work they carried out was such a high professional standard on everything they did. The kitchen is Ikea and was planned by Ikea but the design was improved by Daniel and Maciek and Alpha were happy to make sure we had the kitchen that was perfect for us. 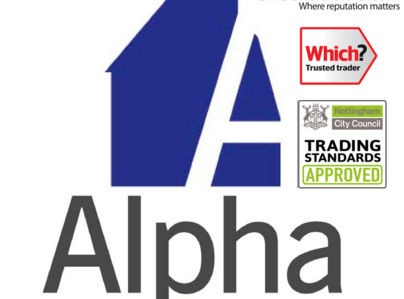 We are delighted with our fantastic kitchen and have no hesitation in highly recommending Alpha, and we will certainly use them again. Ikea kitchen fitted in two days. Very efficient and tidy team of fitters. Listened to my requests and preferences. The installation of my kitchen and decoration was a challenge due to the age of the property and the work that needed carrying out. But Alpha Property were able to overcome all obstacles and install my kitchen and all further work. The guys involved on my installation (Daniel, Michael and Roger) worked extremely well as a team and resolved many an issue and carried out minor changes without any problem. Simon Jagiello project managed throughout the project and kept me informed of any delays with suppliers and additional costs. I was overall very impressed with their workmanship and professionalism. Alpha have completely furbished a shower room, re- decorated a bedroom and installed a new fuse board. 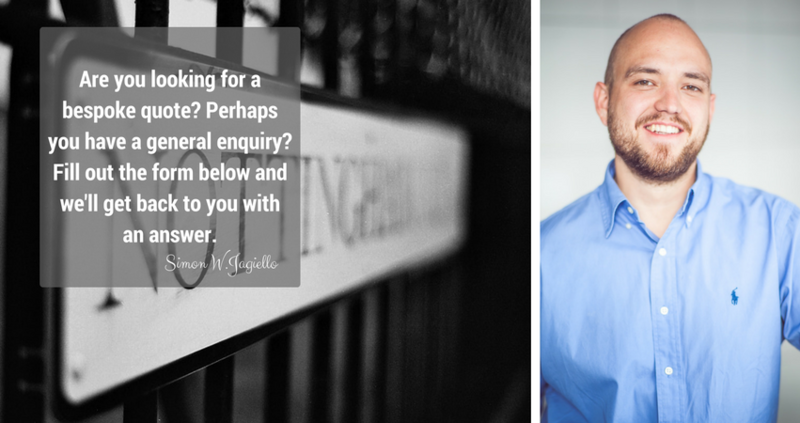 I am very satisfied with their work - Simon and his team are helpful and a pleasure to deal with. Work carried out last December included restoring an old kitchen with new doors, work surfaces and fitting new appliances and included repairs to a chimney and roof and brick replacement where damp was penetrating. The kitchen looks stunningly good, updated & smart. The leaking roof has given no further trouble through the winter and all signs of mould have disappeared. 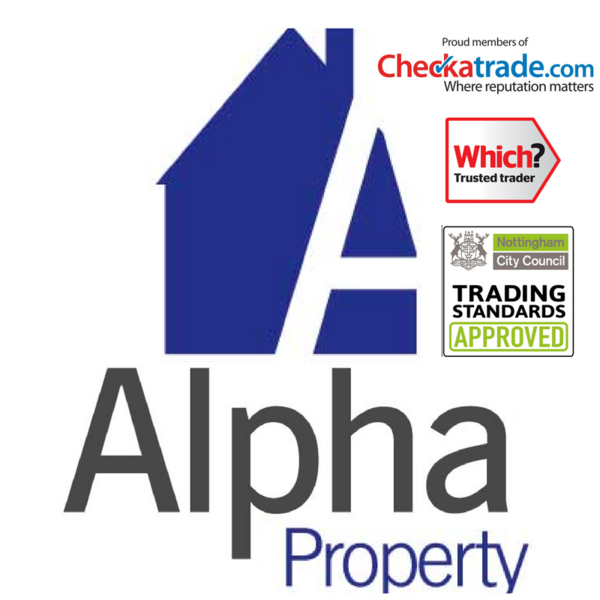 Alpha Property Maintenance knew the necessary strategies for improvement of a house over 100 years old and carried out the work efficiently and very honestly in terms of cost and what was required. They are trustworthy, keen to do a good job and highly to be recommended. The two young men who carried out the work for us were keen, efficient and reliable and we were very pleased with the finished result. I found Alpha Property Maintenance to be professional and friendly. They respected my wishes and worked with me to achieve the results intended. 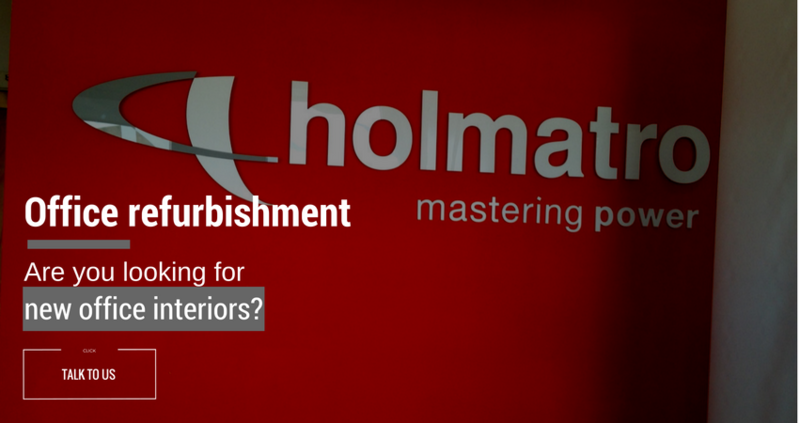 Overall excellent work carried out quickly and efficiently for a good price.